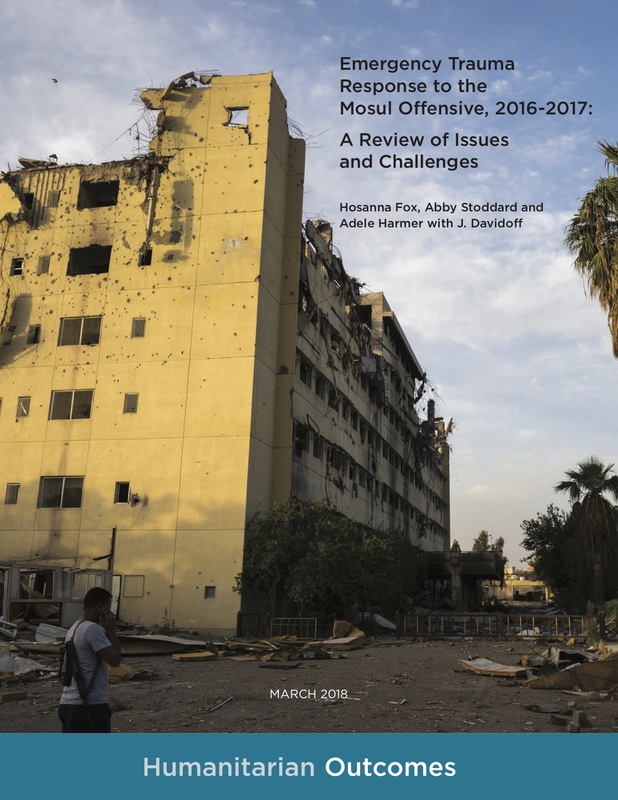 The response to the humanitarian crisis resulting from military operations to retake Mosul that took place from October 2016 to July 2017 posed unique challenges and raised important questions for the humanitarian sector. The way the humanitarian response unfolded underscored longstanding dilemmas between the need for rapid and effective access on the one hand and for maintaining humanitarian independence, neutrality and impartiality on the other. Given the unprecedented nature of the WHO response and its implications for future responses, Médecins Sans Frontières (MSF) commissioned Humanitarian Outcomes to conduct an independent review of the trauma response, with the aim of fuelling reflection within MSF and externally within the sector.